New characters, newly improved gameplay, more realistic drifting and new courses, it’s Initial D5! 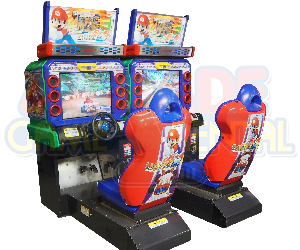 Get your driving skills prepared as realism has come on extra with physics such wear and tear of tyres. Players will not only have to drive good, they have to plan their game plan properly now! Surely this will keep everyone who sits in the driving seat glued for hours! 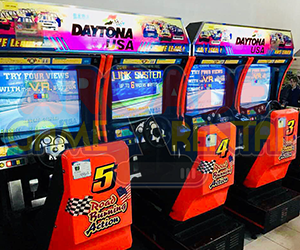 Exciting game modes means even challenging races for your guests! 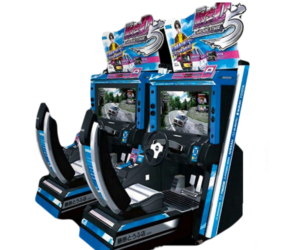 So buckle up, start those engine and get ready to race with Initial D Arcade Stage 5!